Whether you have purchased a new heating and cooling system or just repaired your current system, it is always important to have plans to keep your equipment operational for as long as possible. Choosing a reputable company like Ack-Temp Mechanical Systems to handle all your future repair and maintenance needs is a smart thing to do. You will have peace of mind knowing that we provide excellent products and services, and you will also take comfort in the fact that we will become very familiar with the particular issues of your system. We appreciate your business, and to reward our loyal customers, we offer customized Preventative Maintenance Plans designed to make your experience with us as easy as possible. We are sure that one of our plans will work for your needs. 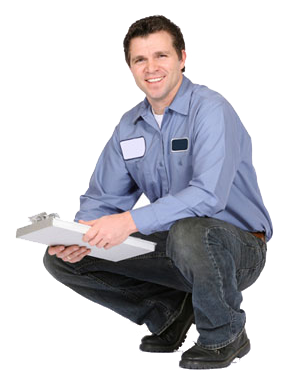 Contact us or call us at (847) 719-2665 to see how a Preventative Maintenance Plan can work for you!